Event Description The 2018 Utah State Chamber Summer Conference will be held in Orem on August 9-10, 2018. We look forward to you joining us for two days of informational presentations and great networking. More details to come! 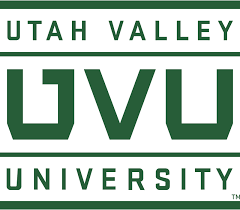 Event Location Utah Valley University in Orem, UT. We will be in the Timpanogos Room.